April NocserV Newsletter + Calendly app to schedule meetings! We hope everyone is off to a terrific April! 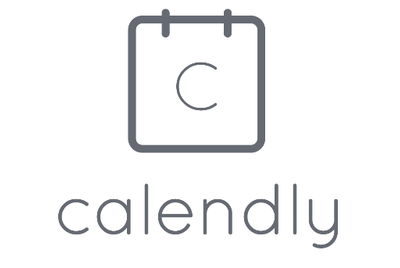 We wanted to share a major time saving app we recently stumbled upon called Calendly. We have adopted it companywide and it has helped us become more efficient internally with scheduling meetings and best of all has nearly tripled our sales meetings! Go to https://www.calendly.com and setup your free 14 day trial, no credit card needed. Setup your own page: calendly.com/YourNameSet up different meeting types that people can select from — example 30 minute phone call, 60 minute face-to-face. Now you’re ready to meet!Send the people you want to meet with your custom link in an email, text, or Linkedin. When they select a meeting time it automatically goes to both your calendars.If they need to cancel or reschedule, there is links in the meeting invite back to your Calendly PageDon’t forget to prep… Have great meetings! Calendly Pricing: Basic $8 per user/month. Here are similar solutions you can try: AppointFix, Pick, Vyte. 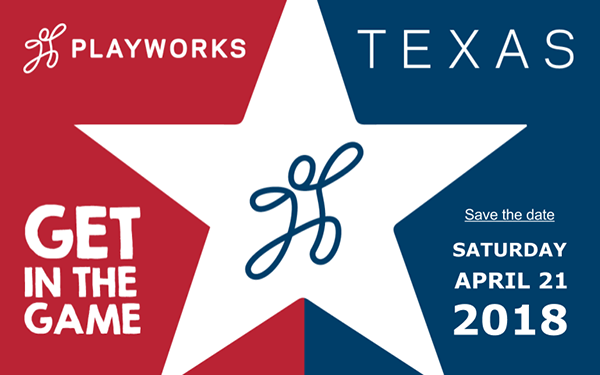 We are planning an IT Leadership breakfast in Houston that includes a CIO Panel that will be hosted in May. Click here for details and sponsorship opportunities. Is your company preparing for an office relocation? Are you waiting until the last minute with moving your IT systems? It’s okay most people do but NocserV has you covered! We have built out a process that helps expedite your move of IT Systems so you into your new space with limited disruption. Read our Article: IT Considerations before Relocating Offices. 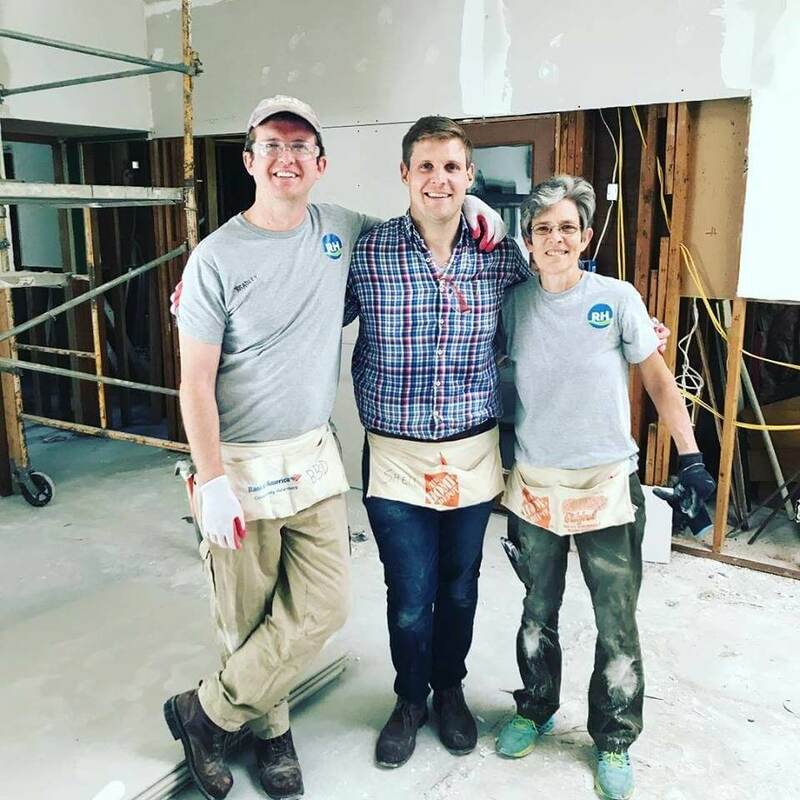 NocserV employees been volunteering with Recovery Houston on Thursdays from 9-2pm to help people get back in their homes who were underinsured or unisured for flood damage. Please email nocservgives@nocserv.com if you or your company would like to get involved as well.